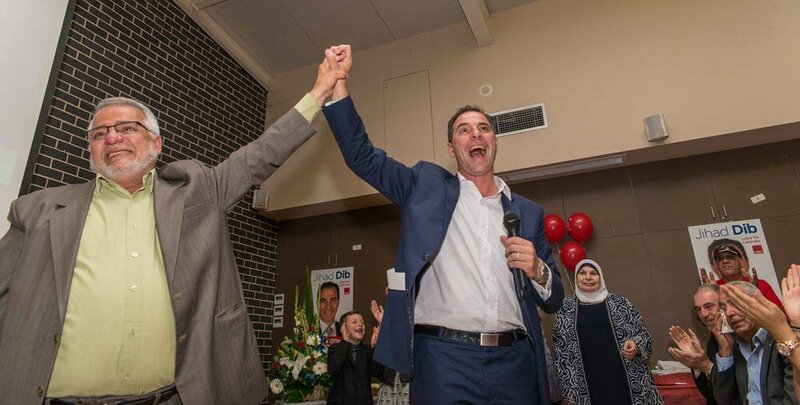 The former principal of Punchbowl Boys High School Jihad Dib has won the state seat of Lakemba for the Labor Party claiming more than 70% of votes at the election held last Saturday 28 March. 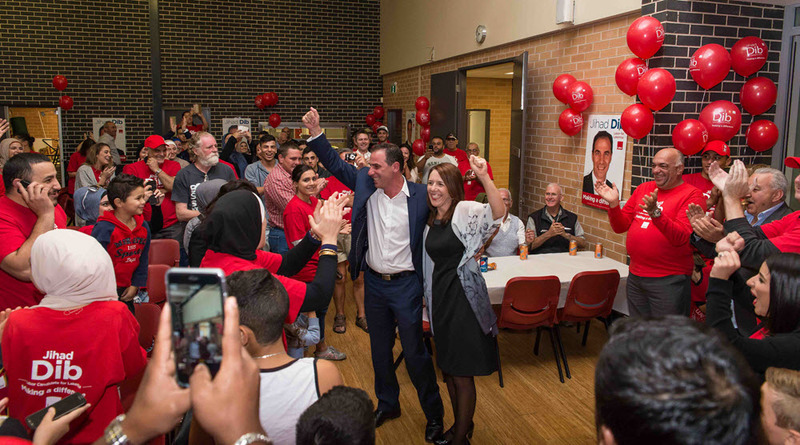 Lakemba is now one of the safest Labor seats in Sydney and the entire state of NSW. Last Saturday saw a big 14.5% swing towards Labor over the Liberal candidate Rashid Bhuiyan. “Our campaign slogan is ‘make a difference’ and I’d often ask my team if we were making a difference that day. It’s something that motivated us as a team to always do better, and I’ll be asking myself the same when I’m in parliament, just as a reminder, and that will motivate me,” Jihad said. Despite the unconventional way in which Jihad was made Labor’s candidate, his campaign relied solely on grassroots activism and support. His electorate of Lakemba, which stretches from Greenacre and Chullora in the north, to Riverwood and Narwee in the south, with Mt Lewis, Punchbowl, Wiley Park and Lakemba in between, is now one of the safest Labor seats in Sydney. Although, as Jihad says, “I want to make sure we don’t take this electorate for granted” and this effort was reflected in the methods of his campaign activities. 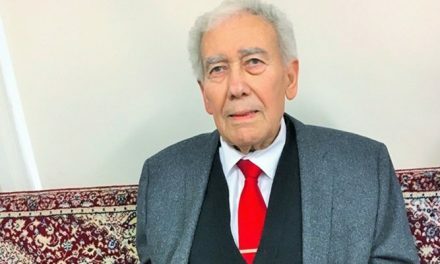 During the last 6 months, Jihad and his team of dedicated volunteers- who make up a mix of both party and non- party members- have been leafleting at train stations, holding street stalls and door knocking every weekend. “I can’t thank my volunteers enough, we honestly would not have achieved as much without them. Many were giving up their Saturdays to help out and do four or five hours of door-knocking. And the community appreciated it too, we had a lot of positive feedback just from door-knocking,” Jihad said. During this time, Jihad has chatted with hundreds of people, listening to their concerns and taking on their advice for what they’d like to see in their representative. As the then- current Labor MP for Lakemba, Robert Furolo was widely known, Jihad was a relative new comer on the political scene. 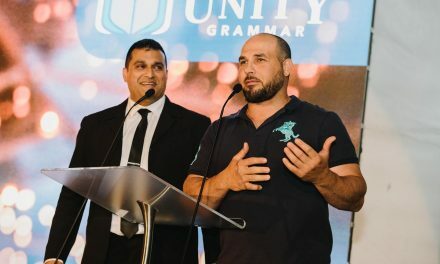 While Jihad already had a high profile in the community, known for his work as the Principal of Punchbowl Boys’ High School, he operated on the assumption that nobody knew who he was. This meant that people meeting Jihad for the first time would be able to take him at face value, and to cast their vote accordingly. This wasn’t always easy. 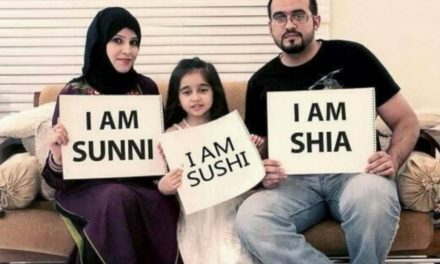 Jihad’s name already fills the newspapers for all the wrong reasons, and having to explain to people the meaning of his name and its place in his family’s history is something no other candidate had to do.